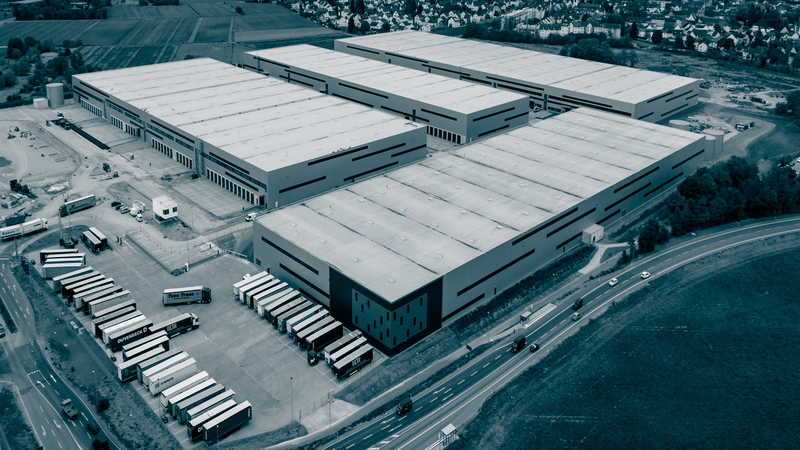 The industrial park is the new triple-A logistics destination in the heart of the top business region of Rhine-Main. 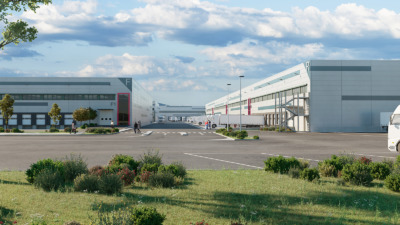 The industrial park Groß-Gerau is located 1 km away from the A67 highway junction. You can reach Frankfurt Airport within only 15 minutes by car. The A5 highway junction is 12 km away via the A67. The A3 highway junction is 13 km away via the A67. The distance to Port of Mainz is 21 km. This commercial and logistics property conforms to our highest quality and flexibility standards, especially in terms of the rental space and usability. 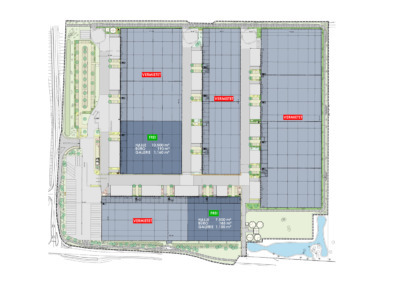 The ceiling height of all four building elements is 12 m, whilst the floor loading capacity is at least 5 t and the gallery level likewise reaches a height of 12 m. Optimal conditions for use as storage, pre-production, office and social space. Construction work corresponds to the DGNB gold standard (German Sustainable Building Council).